The principal contractor role has existed under CDM for over 20 years, so by now, the role of the principal contractor is a fairly familiar one. It existed under CDM 2007, and even in the previous 1994 version of the regulations. However, the requirements and duties placed on the principal contractor have developed over the past 20 years, but the general requirements to ensure co-operation between all contractors remains. CDM 2015 requires a principal contractor to be appointed on any project with more than one contractor (including sub-contractors). The role of principal contractor carries additional CDM duties and responsibilities. The requirements to appoint a principal contractor have also changed. Previously under CDM 2007, the principal contractor was only required to be appointed on notifiable projects. Now, under CDM 2015 the principal contractor must be appointed on any project with more than one contractor (including sub-contractors). The principal contractor is appointed by the client. CDM 2015 defines the principal contractor as the contractor with control over the construction phase of the project, so it is important to appoint a contractor who will be control of the work and other contractors on site. Here are the CDM 2015 principal contractor duties explained. The principal contractor must is in overall control of health and safety on site during the construction phase, and has a duty to lead the project and set health and safety standards. To meet these duties, it is important that the principal contractor has time to plan before work starts on site, to prepare the sequence of work, assess the risks, and organise resources and the team. The principal contractor must manage the works ensuring that all contractors engaged are capable, that the right equipment and tools are used, and that control measures are in place so the work can be completed safely. Monitoring will need to be carried out throughout the project to make sure that standards are maintained and action is taken as required to handle any issues arising from routine checks or due to near-misses or accidents on site. The principal contractor is in overall control of the works on site, so they must ensure that all other contractors on the project cooperate with each other and comply with the requirements of CDM and health and safety requirements in general. 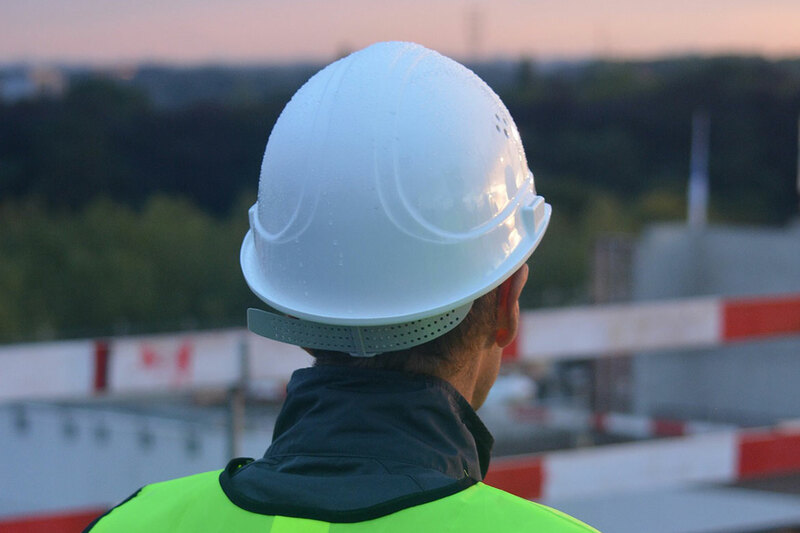 It is the principal contractor's duty to ensure that every site worker and visitor receives a suitable site induction, proportionate to the nature of their work, highlighting any risks and control measures they need to know about. 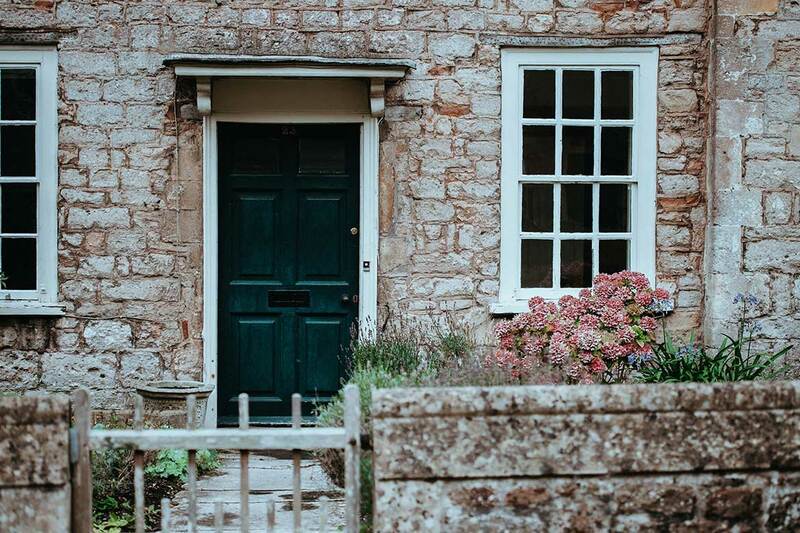 The principal contractor should make sure that the site boundary is defined with suitable barriers and controls, and reasonable steps are taken to prevent unauthorised access. They must give special consideration to any rights of way, adjacent land use and vulnerable people. Welfare facilities must be provided from the start to the finish of the project, and be suitable for the size and nature of the work and number of people on site. It is the principal contractor's duty to ensure that welfare facilities are provided, and this will include coordinating and cooperating with other contractors, particularly regarding any special welfare requirements. The principal contractor has a duty to liaise with the principal designer to discuss and agree on matters such as changes in design, further information needed, and the preparation of the health and safety file. Every project must have suitable and sufficient construction phase plan, and it is the principal contractor's duty to develop this CDM specific document. The construction phase plan sets out the health and safety arrangements and site rules. 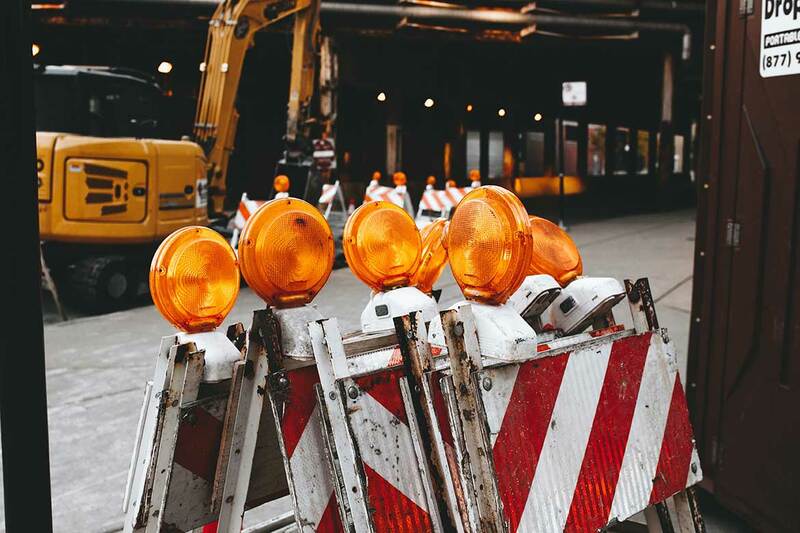 It must be developed before work starts on site, and should be updated and revised as necessary throughout the project, as the later stages of the work may not be planned or the full details may not be known at the start of the project. During the project, the principal contractor must provide the principal designer with any information relevant to the health and safety file, for inclusion. 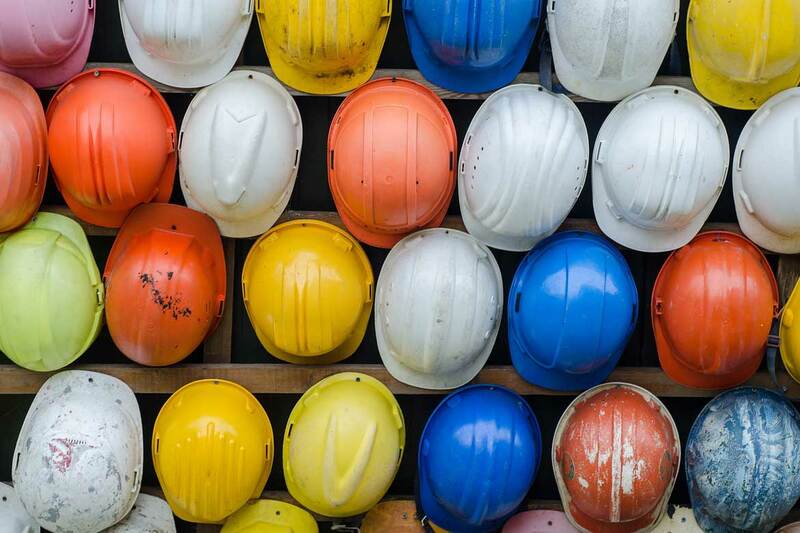 This will be information relating to health and safety which is likely to be needed during any future project, use or maintenance of the finished building or structure. Use the free CDM principal contractor toolbox talk download as a reminder of these duties. Principal contractors are responsible for planning, managing, monitoring and coordinating health and safety on the construction site. Key duties of the principal contractor include organising cooperation between contractors, coordinating health and safety legal requirements, applying the principals of prevention, providing the site induction and welfare facilities, and coordinating with other CDM duty holders. The principal contractor is also responsible for developing the construction phase plan. Under CDM 2007 this document was only required on notifiable projects, however, under CDM 2015 the construction phase plan now must be provided on all projects, regardless of size or duration. At the pre-construction phase, the principal contractor should liaise with the client and principal designer, review the Pre-Construction Information, prepare the construction phase plan and organise contractors work. During the construction phase, the principal contractor is responsible for ensuring welfare facilities and site inductions are provided, managing the construction phase, securing the site, engaging contractors and workers, and providing management and supervision. Post construction the principal contractor duties include finalising their contribution to the health and safety file, and they may also be responsible for the handover of the health and safety file to the client. The principal contractor must be capable of carrying out the role and have the right skills, knowledge, training and experience. The principal contractor is normally a contractor so will also have contractor duties, however, there should only be one principal contractor for a project at any one time. For help carrying out the role of principal contractor, use the free CDM principal contractor guide.